I adore this delicate botanical invitation—and the muted palette reminds me of the autumn gin recipe we've been perfecting this week. Can't wait to share more details soon! 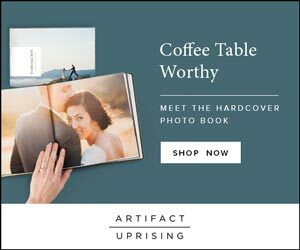 In the meantime, what are you loving? 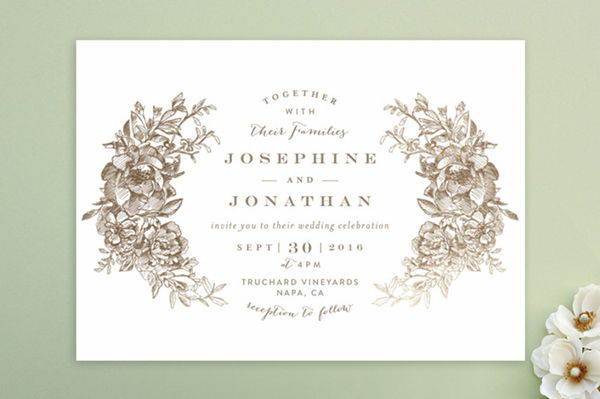 "Engraved Flowers" invitation by Phrosne Ras for Minted.